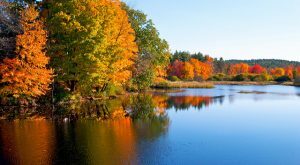 New Hampshire has plenty of lovely and historic towns, as well as many that are incredibly popular with tourists. Plenty of equally charming towns often get overlooked, though, in favor of the more obvious spots. 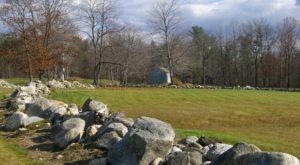 The nice thing about living in New Hampshire is that we can visit them all — and we’ve found one town that we think definitely deserves to be on your radar. 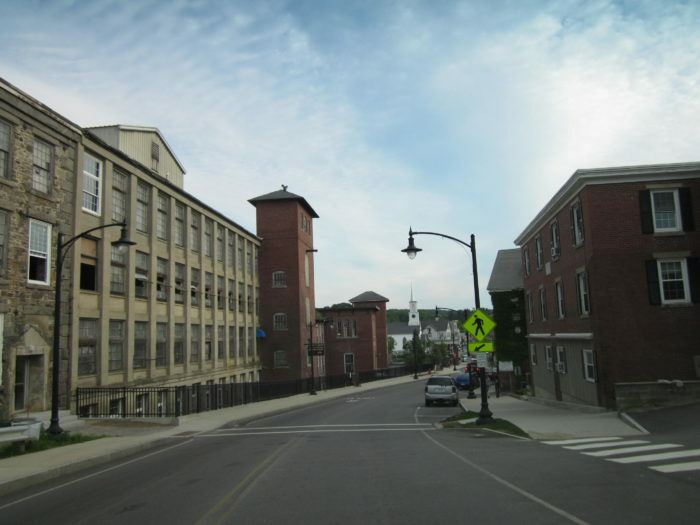 Incorporated in 1727, Newmarket has about 9,000 residents, many of whom work at UNH in neighboring Durham. 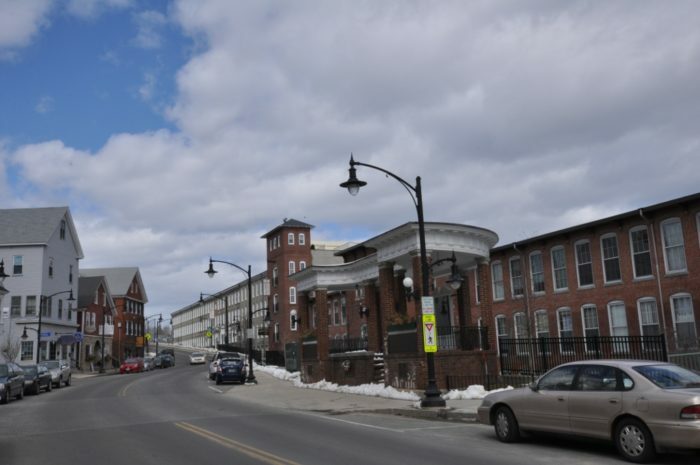 However, this town certainly has its own distinct character and history. 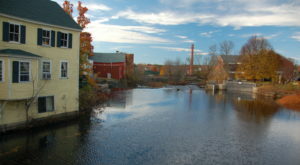 Originally, Newmarket was a center of the shipping trade with the West Indies thanks to its advantageous river location. In the 1800s, the river was harnessed in a different way, and Newmarket became a thriving mill town. Many of those buildings have now been revitalized and hold moderns shops and apartments, making the downtown lovely and architecturally fascinating. When you arrive in town, stop for a caffeine boost before you explore. 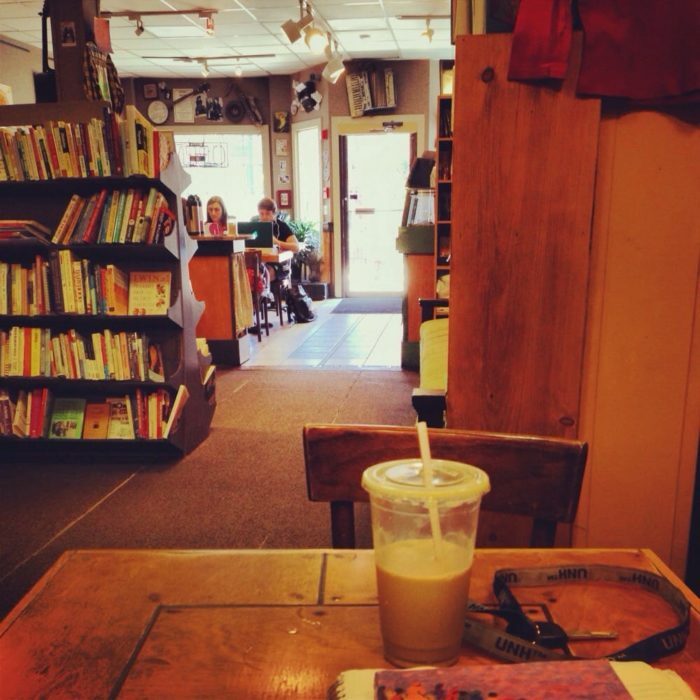 You simply can't visit Newmarket without a stop at Cracksculls Books & Cafe with a new novel and a latte — this spot is a Newmarket institution and the perfect spot to spend a couple of hours. 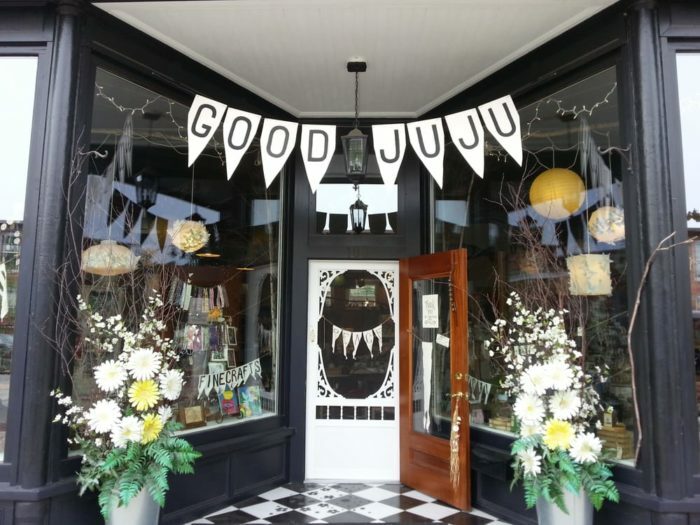 If you're in the mood for a little shopping, pop into the adorable Good Juju, which carries the goods of more than 60 local artisans. 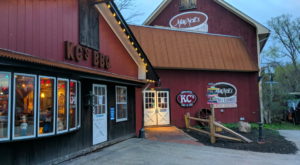 It's the perfect place to knock out all of your holiday shopping in one trip! 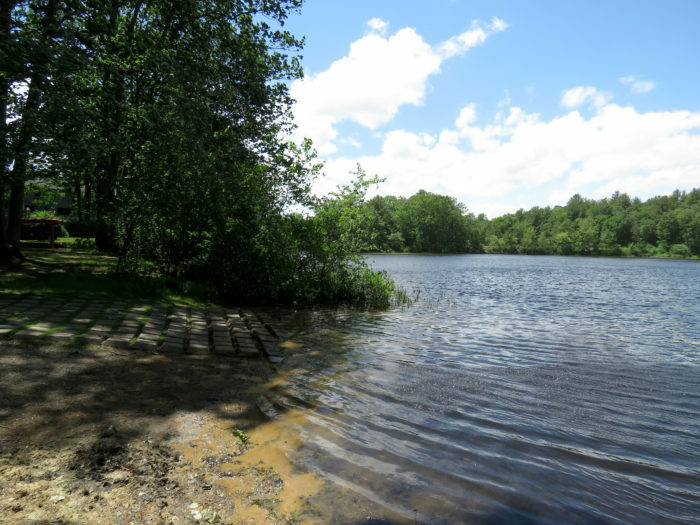 While you're in town, be sure to take a stroll along the beautiful Lamprey River — you might even catch a glimpse of some sailboats going by. 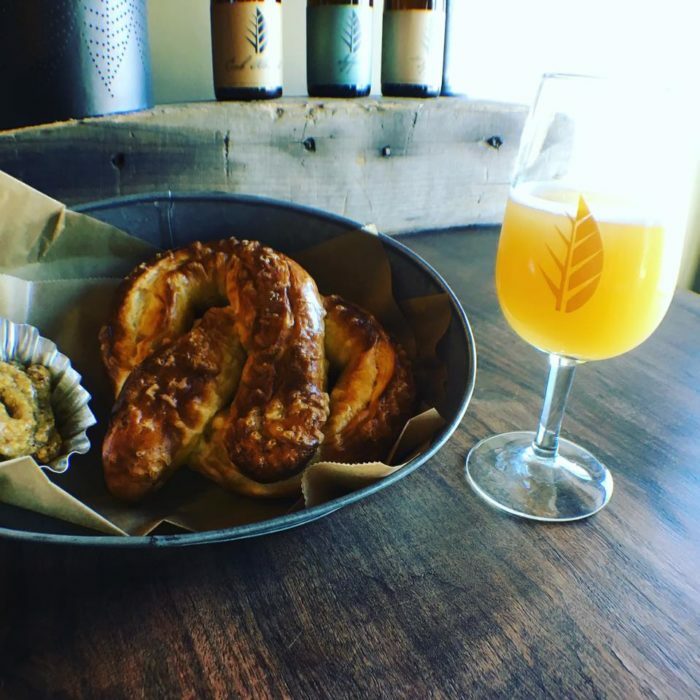 If you're a beer lover, you'll definitely want to check out Newmarket's own Deciduous Brewing company, where you can enjoy a scrumptious soft pretzel while sampling their brews. For dinner, head to Joinery, a restaurant beloved for its farm-to-table meals with a Southern spin. 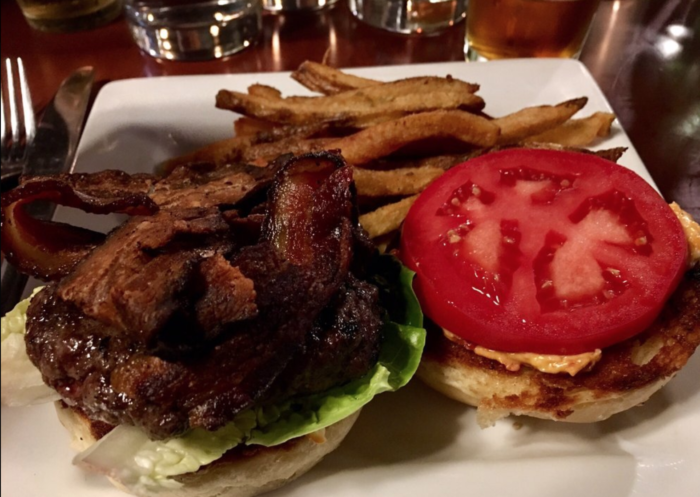 You'll love the upscale rustic vibe of the place just as much as the food. 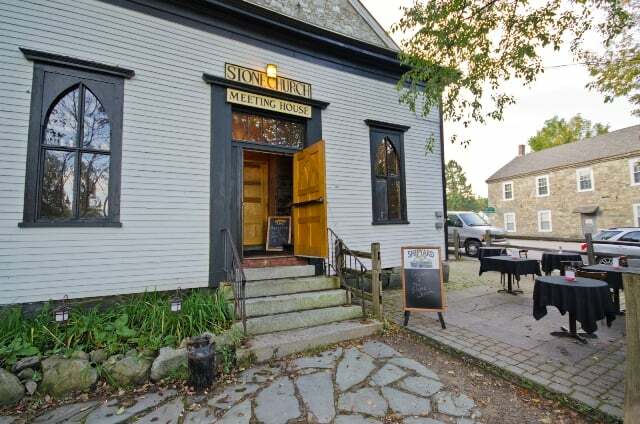 After your meal, head to the Stone Church for some live music and a nightcap. 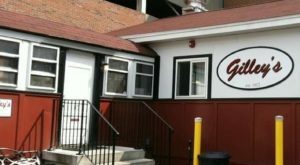 This spot was a church long ago, but now it's the best spot in the area to catch a show in a fun and friendly environment. It was a big deal in the '70s and '80s when performances included Phish and Aerosmith! 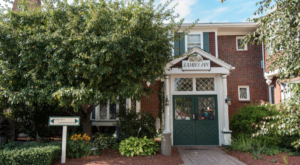 There aren't any hotels in Newmarket, but neighboring Durham has plenty to choose from. 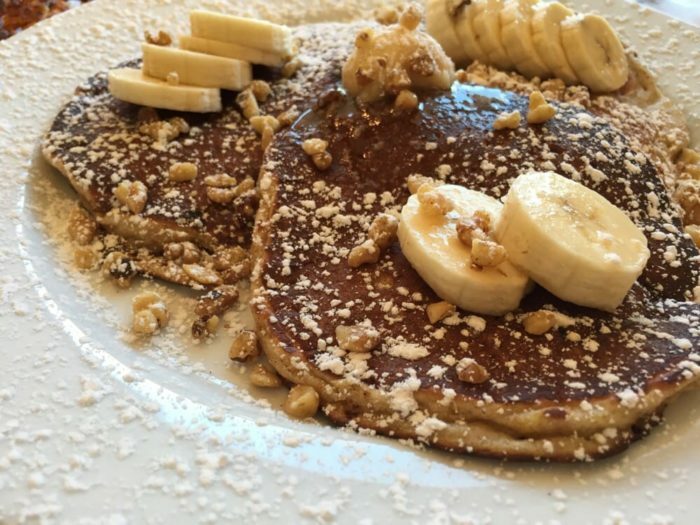 After a sound night's sleep, come back to town for a fantastic breakfast at Big Bean Cafe — their pancakes are to die for. 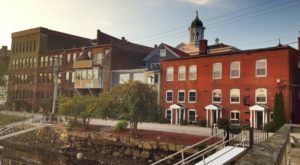 Can’t get enough small-town charm? 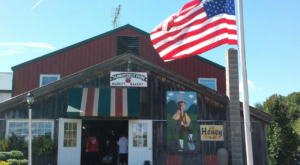 Check out this road trip through some of New Hampshire’s most picturesque spots.